We have been hard at work on a plan to get ‘u’ touring the US! Summer of 2015 could be the moment the opera finally makes it across the Atlantic. Friend us on Facebook Klingon TheOpera and check out our group U! the Klingon Opera Summer 2015 U.S. Tour! to find out how you can become involved with the tour! You can also follow us on Twitter! After many great performances and a great run we have decided that the time has come to hold our last performance of ‘u’. For all those who have witnessed ‘u’, both Klingons and Terrans, we wish to thank you for joining us in our adventure. It has been great to do battle with you! However we aren’t going out in a whimper. 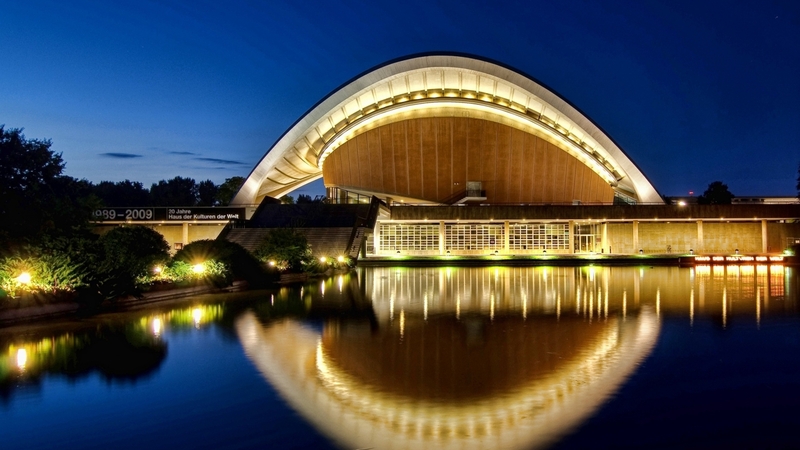 ‘u’ is to play at the Haus der Kulturen der Welt in Berlin on the 22nd February 2013 for one night only! 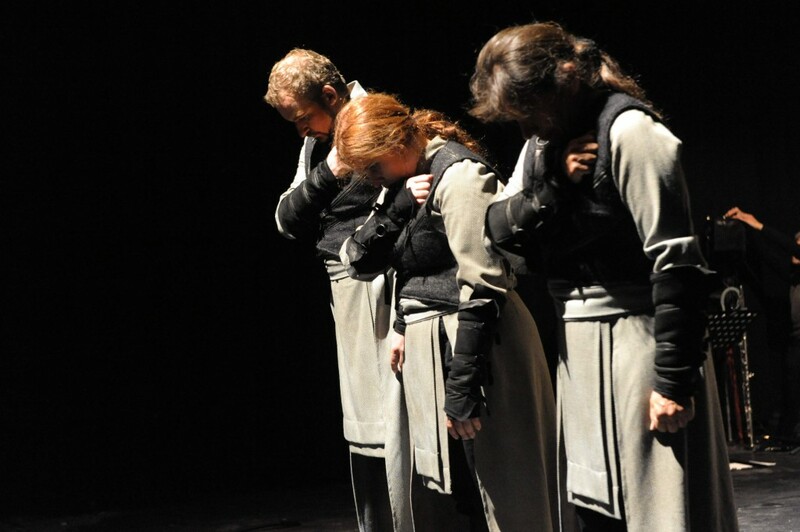 This will be your final chance to see ‘u’ with its original cast in a fantastic venue! Join us one more time in epic battle! Stay posted for more info on pre-sales of tickets and the venue. The up coming show on the 17th at the Zeebelt in The Hague sold out two days ago! Thanks everyone for coming by to experience the glorious battle that is ‘u’ in its original home setting. For all those of you who still want to see the show we now have the option of watching a full video of a special performance of ‘u’. This is the first time a full version of the opera is available online along side the documentary The QiH Act. Just click on the >>Video link and you will be directed to the video page. Also keep an eye on our >>agenda page, we are planning more shows in Europe and North America this year. In February next year ‘u’ will be playing at the Zeebelt Theater in Den Haag on the 17th and in Rijeka, Croatia on the 25th. Stay posted for more info on both! Screenings of ‘The QiH Act’ this month. The documentary ‘The QiH Act’ will be screening at two different venues this month. On Friday November the 18th it will screen in a special anniversary program complied by the wonderful Erik Kouwenhoven at the Veem Theater in Amsterdam. The film will screen together with the theater piece ‘Everything Must Go’ by Kristin Fredricksson. The program runs from 20:00 till 00:00. The other screening will be at the Kassler DokFest in Kassel, Germany. The film will play in the ‘In weiter Nähe so fern’ program on Thursday the 10th at 24:00.